The big pre-race story of the 2013 World Cross Country Championships in Bydgoszcz Poland was a tough course and wintery conditions, and when the dust — or, snow — settled the importance of both was borne out by the big post-race story: a team silver for the American senior men’s team. Elliott Heath placed 30th in the race, the fifth finisher for Team USA, and ahead of two-thirds of the what is widely considered the deepest field in any distance race on the planet. Meanwhile, Fionnuala Britton and Emily Infeld keyed strong placings for their respective teams, each of which finished just outside of the medals. 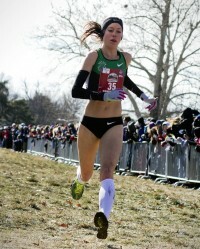 Matching her best finish at World Cross, Britton crossed the line in 14th place, leading the Irish team to a fifth place team finish. After grabbing team and individual gold at Euro Champs, Britton and Ireland reprised that form chart by being the top European representatives in Poland. Ireland scored seven points better than France and while the reigning two-time European champion was nine seconds ahead of Sophie Duarte, France’s top runner and the second European finisher in Poland. 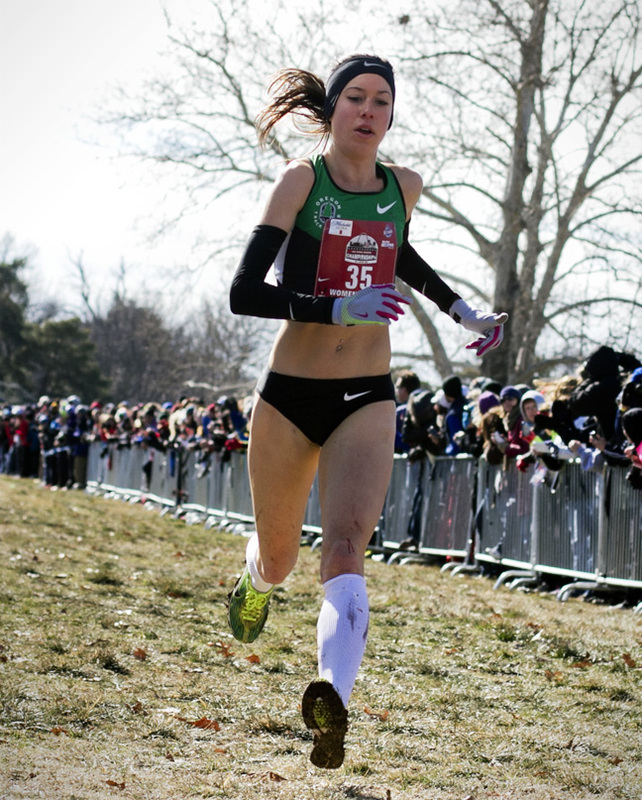 In her first appearance at a World Championship, Infeld took a strong 21st and was the #2 finisher on a fourth-place American team, ahead of US runner-up Kim Conley and Deena Kastor, previously a medalist at this event.